Good Thursday to one and all. Bitterly cold temps are back to start the day, but things are looking even colder as we roll into the start of 2018. 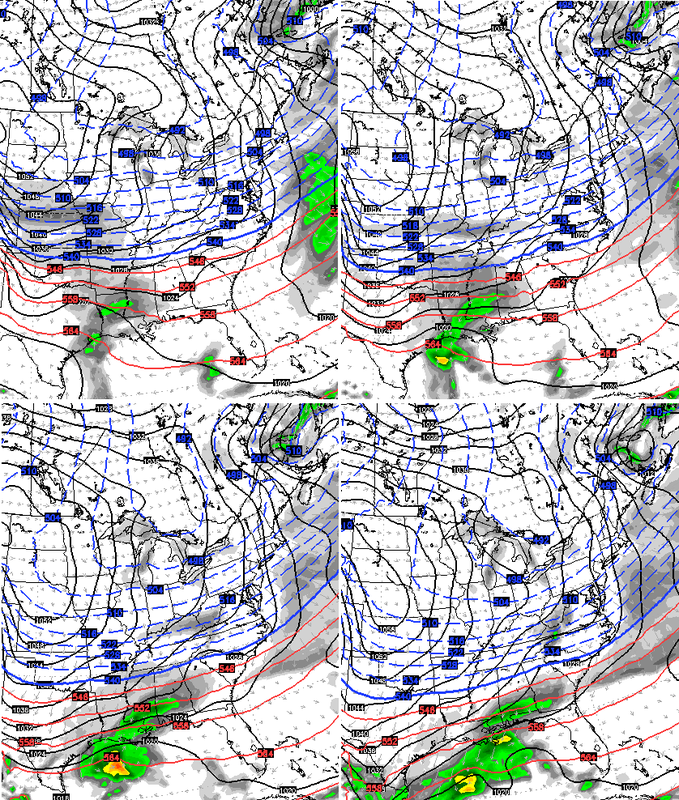 Our New Year’s weekend will also feature some snow chances showing up. Let’s begin with today and roll forward. Single digit temps with below zero wind chills are with us to start your Thursday. Highs hit the 20s this afternoon with some clouds rolling in. There’s even a chance for a few flurries to show up this evening. Just yesterday, that system didn’t really exist on the Euro. That’s still pretty disjointed, but it’s something to watch for. 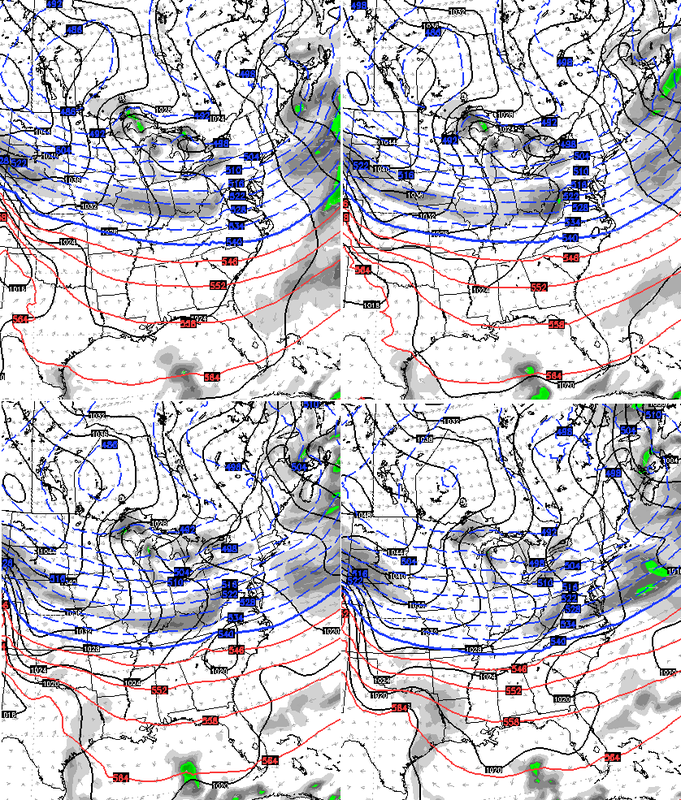 Given the arctic temps in place, any moisture would be maximized. 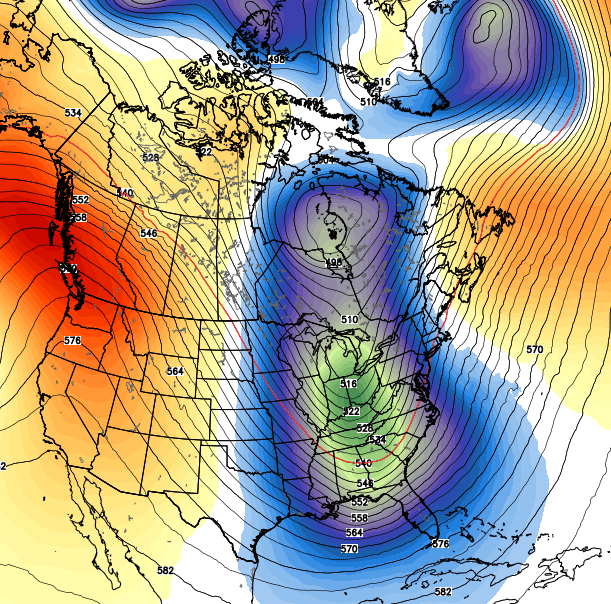 The sharper the trough, the better the chance of a bigger storm in the east.